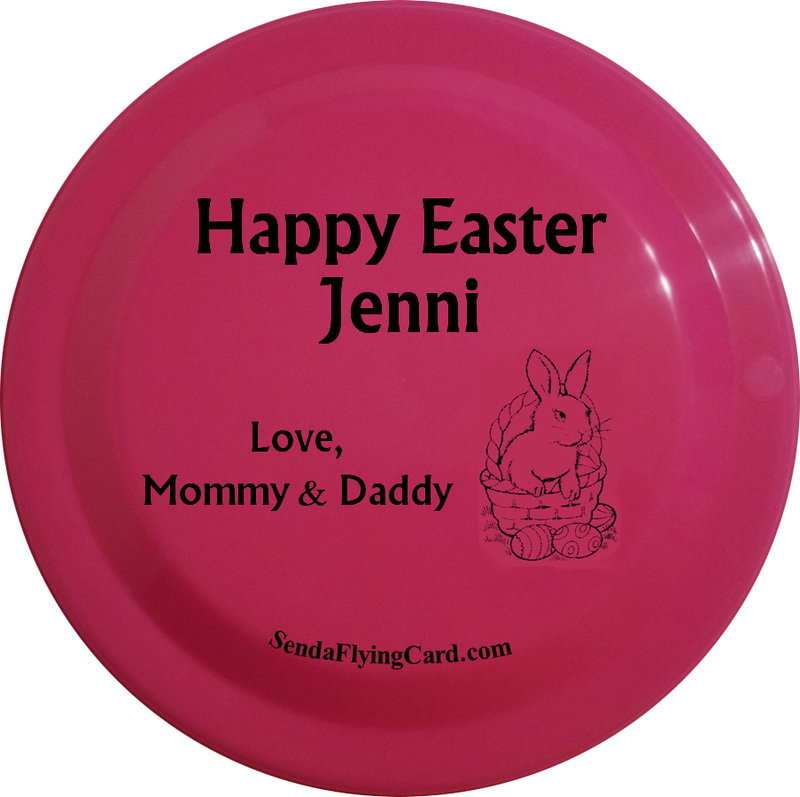 Are you looking for the perfect Easter Gift for your kids' baskets this year? 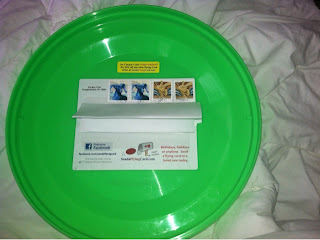 We love SendaFlyingCard.com ! We recently ordered this Flying Card for my son. The front comes with the message (which you can personalize in many different ways). The back is the address and stamp area. It comes as a letter, and is so much fun to get in the mail! We love this Easter card, and think it would make the perfect addition to any basket! Flying cards are only $9.99 right now, with free shipping. 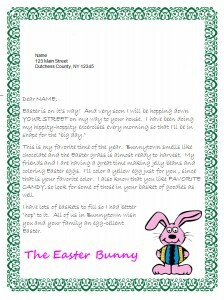 They also carry letters from the Easter Bunny! For all of your flying cards and letter needs! MamaBreak received a flying card to review here on the site. We did not receive any other sort of compensation. As always, our opinions and experiences are our own. super cute! 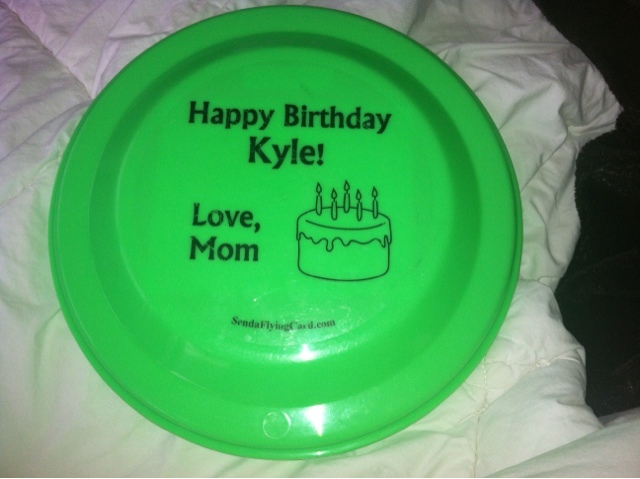 such a unique gift! These are so cute. Perfect for Easter Thanks for sharing. 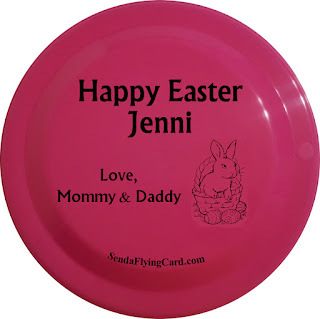 Cute and perfect for Easter! Great way to start the spring! great review! nice ideas as well!